Benjamin Reiss explores the creative lives of patients and the cultural demands of their doctors. 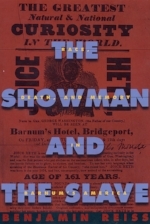 Their frequently clashing views turned practically all of American culture—from blackface minstrel shows to the works of William Shakespeare—into a battlefield in the war on insanity. 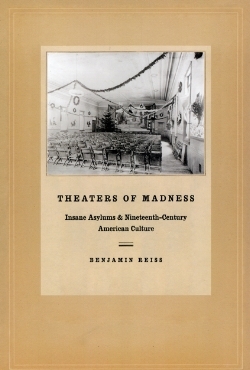 Reiss also shows how asylums touched the lives and shaped the writing of key figures, such as Emerson and Poe, who viewed the system alternately as the fulfillment of a democratic ideal and as a kind of medical enslavement. Without neglecting this troubling contradiction, Theaters of Madness prompts us to reflect on what our society can learn from a generation that urgently and creatively tried to solve the problem of mental illness.